Two lotto players in the Philippines became instant millionaires in 1 day after they hit Friday's jackpot prizes in the PCSO major draw. According to the PCSO lotto results site, there was one winner in the UltraLotto 6/58 game for July 29. The winnning numbers, in any order, were 20-55-14-22-18-30 and the jackpot prize was a whopping P194,605,848. The odds of winning this game are one in 40,475,358 as it has the biggest number format. Meanwhile in the MegaLotto 6/45 draw, the winning combination was 17-05-21-41-36-09, also in any order. A lucky bettor got the pot money at stake worth P31,175,776. 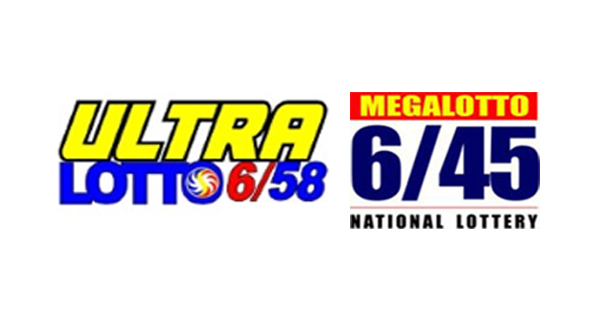 The consolation prizes for the UltraLotto 6/58 are up to P280,000 for 5 winning numbers, up to P3,800 for 4 and P20 for 3 while the MegaLotto 6/45 draw has consolation prizes of up to P50,000 for 5 winning numbers, up to P1,500 for 4, and P20 for 3. The Philippine Charity Sweepstakes Office said all lotto prizes are tax-paid.